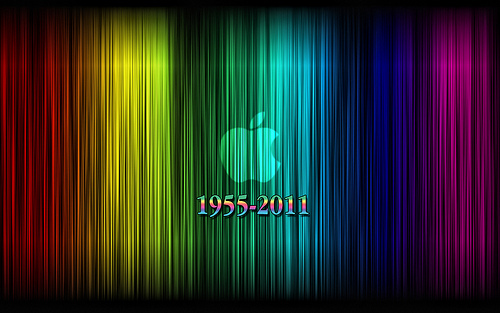 Steve Jobs: A brief reflection on a bright life | New PR Words - and Music! Perfect! Jobs’ model of teamwork was the Beatles as well as his pure liking of their music. Is this where the title Apple came from?